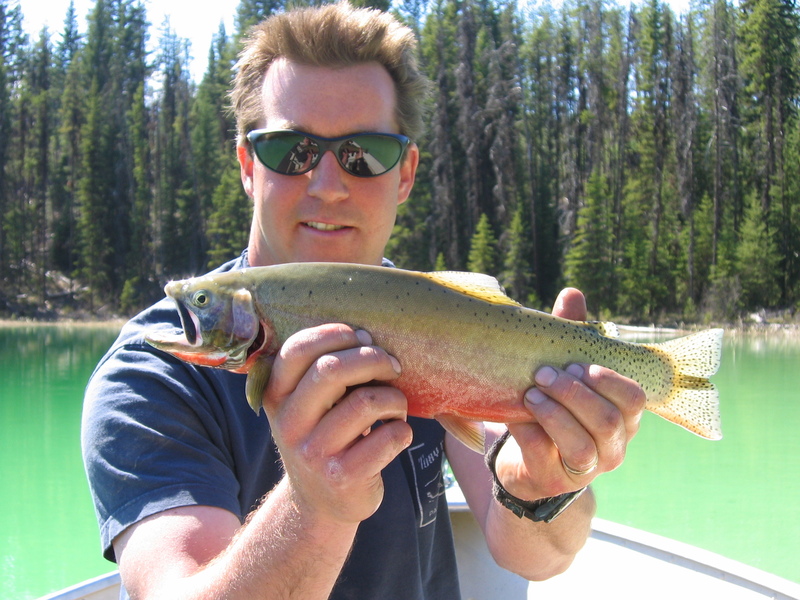 Full-Day or Half-Day guided fly fishing tours with a licensed angling guide. We are proud to offer full and half day guided angling adventures for both the novice and expert alike. Let our guides’ experience and local knowledge take you to where the fish are. We are located in the heart of the Kootenay Rockies, 18kms from Invermere at Panorama Mountain Village, just a few hours drive from Calgary and an hour and a half from Banff, Alberta. 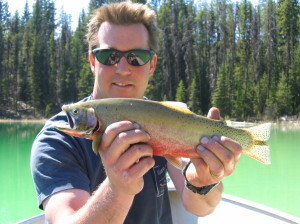 If you are planning a vacation, week-end get-away or even just a day trip to the spectacular Columbia Valley anywhere around Radium Hot Springs, Invermere, and Fairmont Hot Springs we can help you plan a full-day or half-day of legendary British Columbia fly-fishing to the best spots we know. Experience the BC Rockies the right way – from its mountain lakes, rivers and streams. See you on the water!